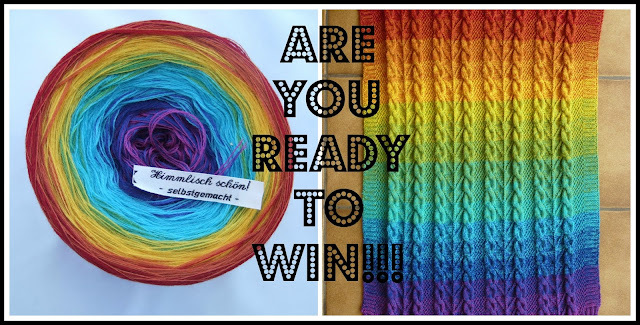 Marigolds' Loft: Win with Wollehimmel! Are you taking part in the Shawl-Along that starts on Monday 2. November 2015? Simply by taking part in the Shawl-Along. Share your progress with us in the Ravelry Group or on Instagram (#inthecloudskal) and finish your Shawl by the 13th December. I can't wait to watch all of your projects grow!